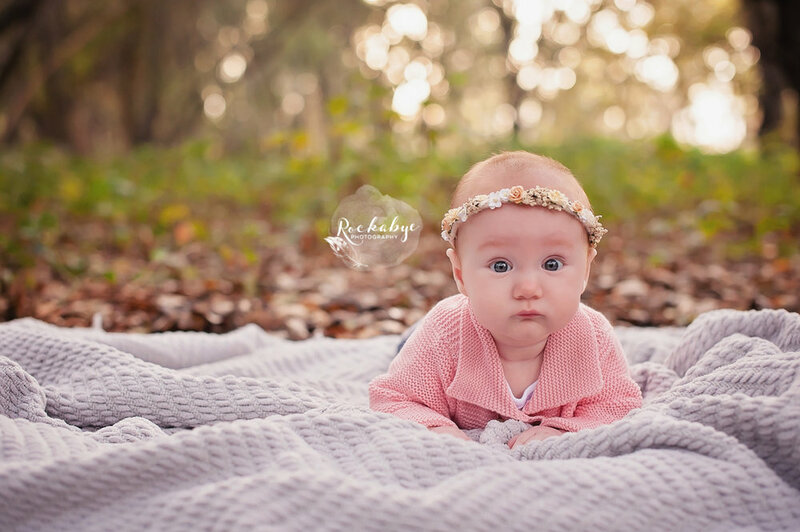 This sweet girl came to me for a mini-session to mark her first 6 months of life! She wasn’t too thrilled about having a photo session but you’d never know it! We still managed to have some fun playing around and getting some sweet shots! I can’t wait to see her soon for her 9 month photos!